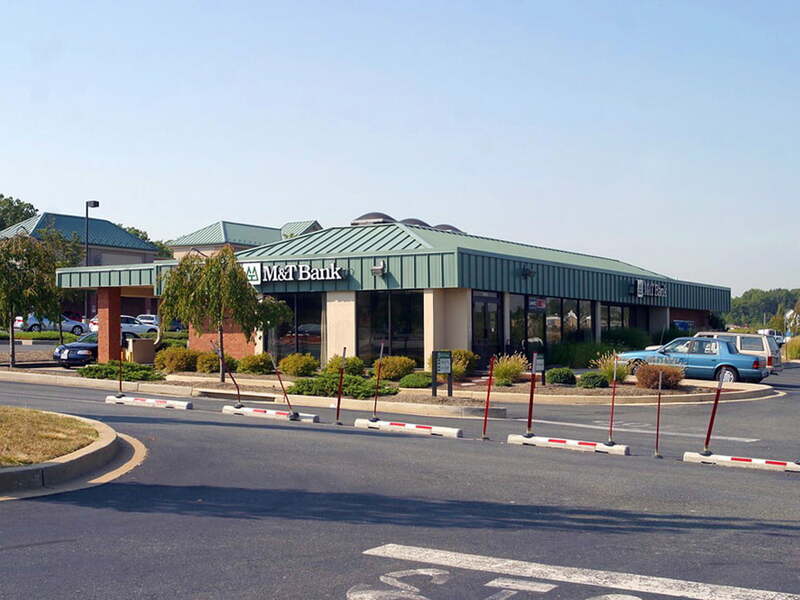 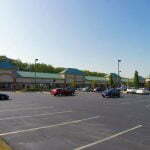 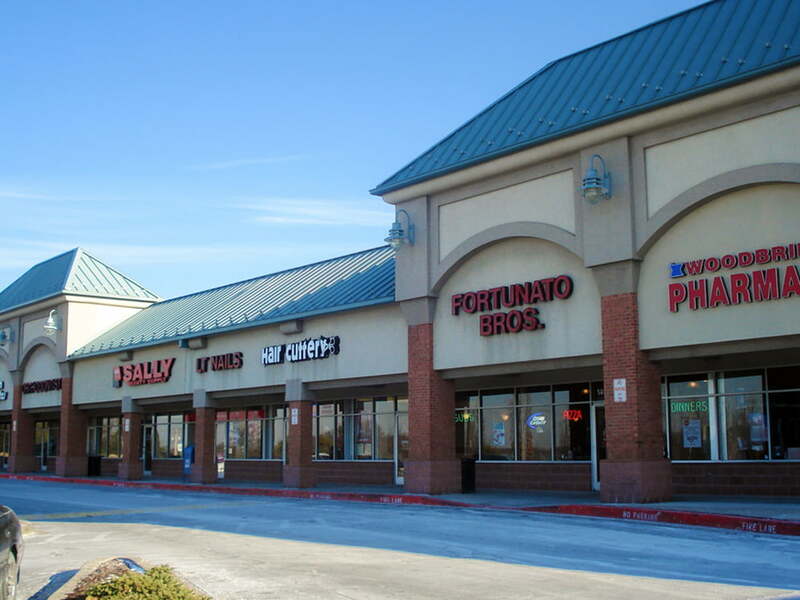 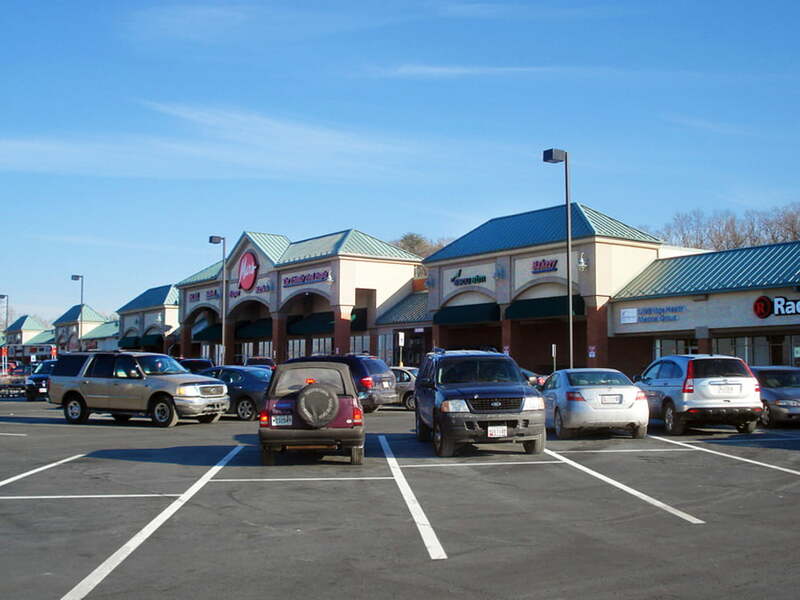 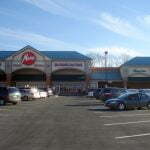 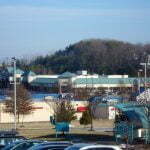 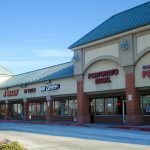 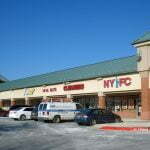 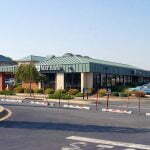 Woodbridge Center is a 110,000 sf shopping center with excellent frontage and visibility on Pulaski Highway (Rt. 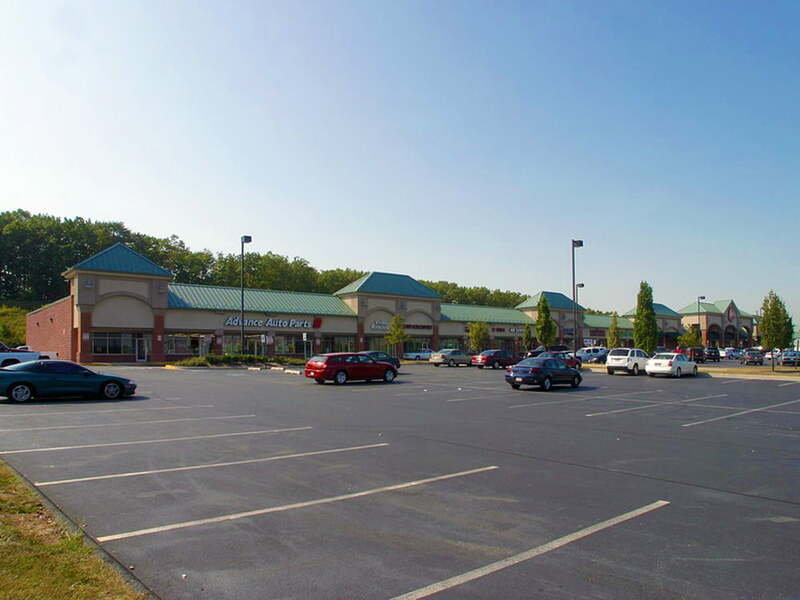 40) in Harford County's Edgewood, MD. 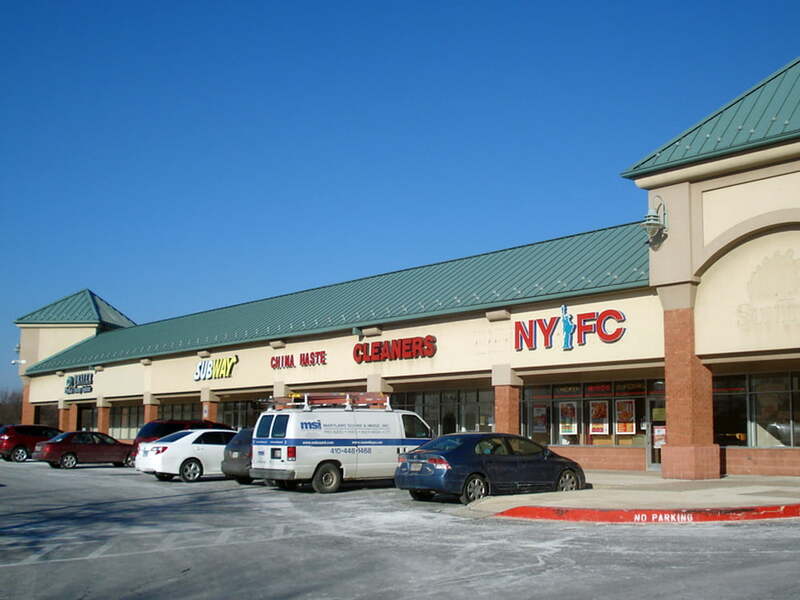 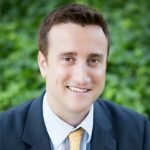 The center is located at the signalized intersection of Woodbridge Center Way and Route 40, Edgewood's major retail/commercial corridor. 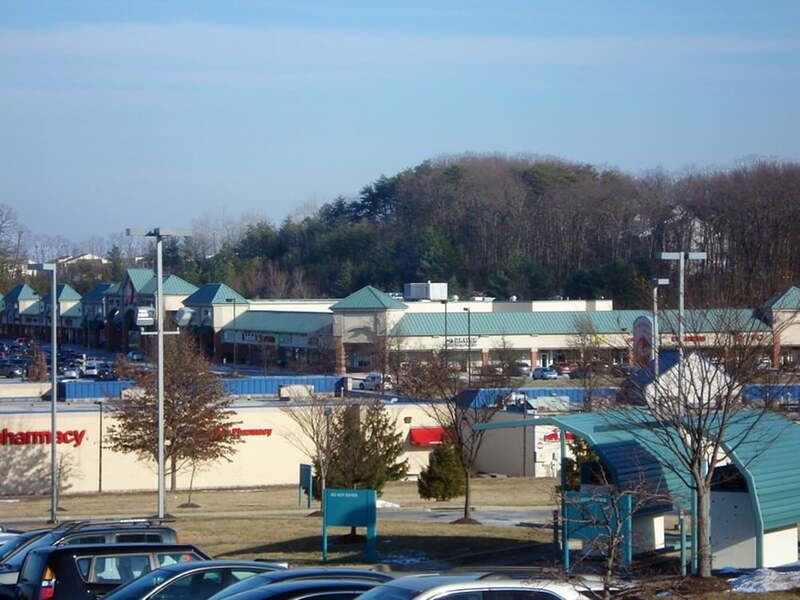 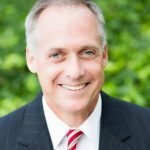 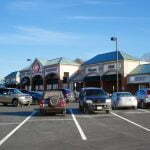 Nearby retailers include ALDI, CVS, Popeyes Louisiana Kitchen, AutoZone, APGFCU, Big Lots!, Harbor Freight Tools, Shoe City, Domino's Pizza, IHOP, Jiffy Lube, 7-Eleven, BB&T, Walgreens and more! 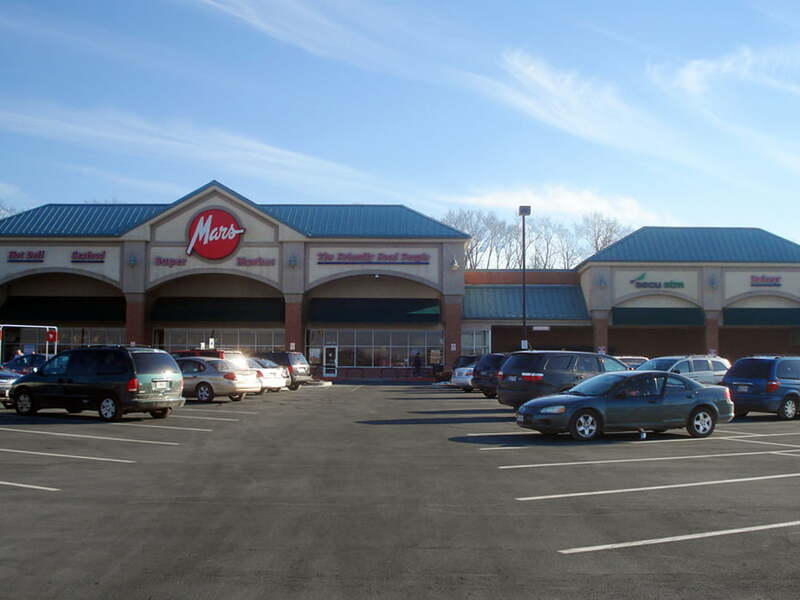 COMING SOON: Phase II Expansion - Retail Pad Sites For Lease!